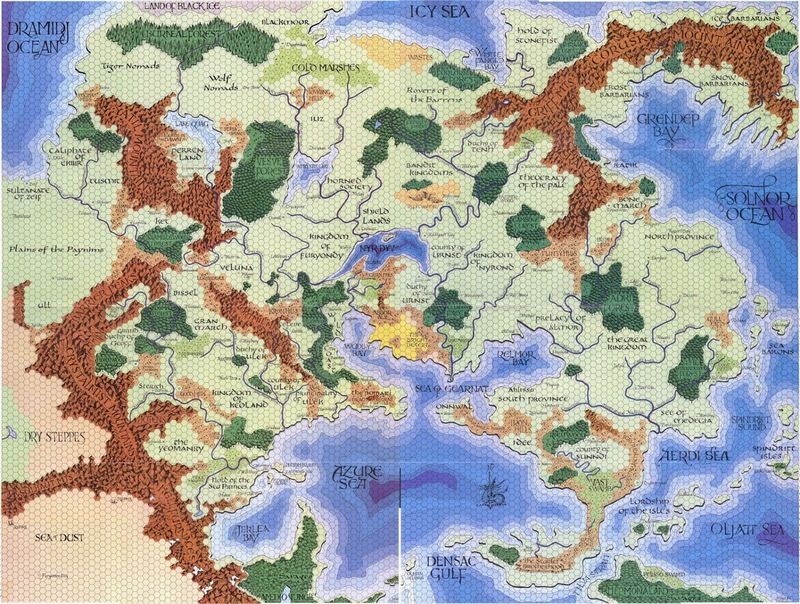 Day 9: The first campaign setting (published or homebrew) that you ever played in? I don't remember many setting details from the first campaign I played in. I was in 1st grade, after all. But the things I do remember, I remember quite well. We were playing in the Greyhawk campaign setting, and we were close to Iuz. To this day, I don't know much about Iuz, but whatever that place is, it must be really bad. It was the map that fascinated me most, though. My dad didn't have any of the setting material - only the double-poster sized world map. I think I still have it somewhere. It would be cool to get it back out and frame it. 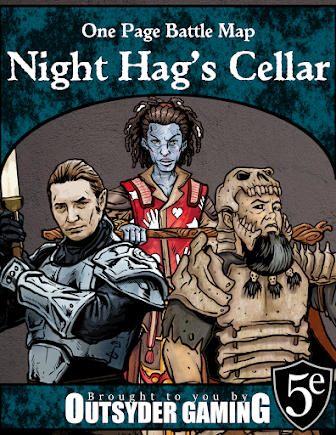 It's probably in the man cave, buried under tons of Forgotten Realms supplements.